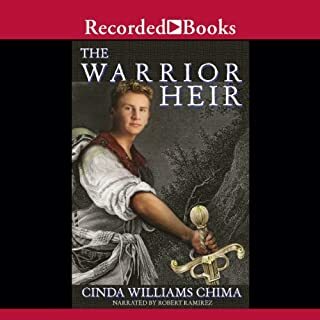 Cinda Williams Chima won accolades for her New York Times best-selling Heir trilogy. The first of a new young-adult trilogy, The Demon King features a former thief, Han, who’s trying to provide for his mother and sister. One day Han, who sports mysterious (and certainly magical) silver cuffs on his wrists, confronts wizards setting fire to a sacred mountain. Now possessing one ofthe wizards’ amulets, Han faces more trouble than he ever could have imagined. 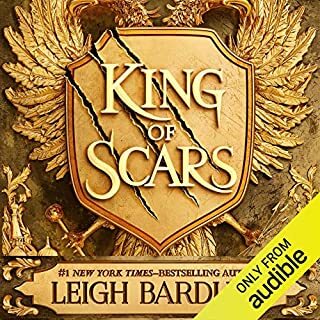 Excellent story, great characters, I did not want to stop listening. This is more of a YA fantasy, with the main characters being 15 and 16, but there is a lot to keep your attention. This story does not have as much political intrigue as some fantasy so the story moves along quickly. I am going right on to book 2. I am totally hooked. I don’t usually write reviews, but for this book I needed to make an exception! I was a little put off at first as the book seemed to have started very slow, I stuck with it though and ended up not being able to stop listening. The character development is awesome you come to truly enjoy being with each character. And when the book ended I rushed to find the next one, only to find it won’t be released on Audio until the End of October. Simply but I thoroughly enjoyed this book and cant wait for the next one. Would you listen to The Demon King again? Why? Yes, Always something you miss the first time. This was a wonderful fantasy with memorable well developed characters who have their own unique personalities. There is a lot of time shaping the world and politics of the setting. The plot is constructed of several subplots that will at some point diverge together. It is fast paced and still able to deliver intimacy with the characters. I thought of it as a combination of Aladen and Eragon. This book 1 does not end at all but just sets up and stops. You are forced to seek out the next book immediately. 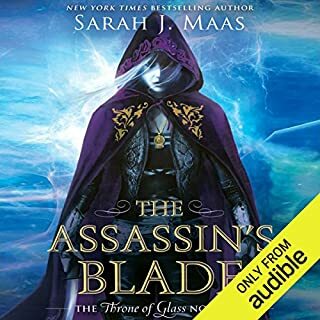 I recommend to anyone who enjoys a great fantasy. 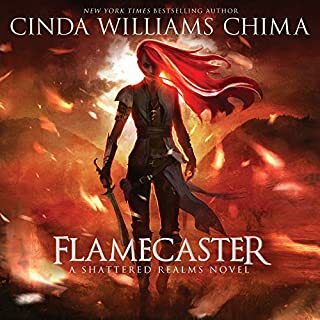 What was most disappointing about Cinda Williams Chima’s story? I love this genre and read a large number of books a month. As such I was excited at the beginning of this book, but sadly it reads like it was designed to apeal solely to preteen girls. Characters are one dimensional and every boy within eye-shot of the princess falls madly and desperately in love with her. Stay away if you take this genre seriously. I don't need gritty or depressing, I avoid it in fact, but I do need a read that vaguely resembles reality. Plot lines can be seen from a mile off but are still painfully surprising in how juvenile the characters behave. Which character – as performed by Carol Monda – was your favorite? I am 11 years old. I had to read this book for summer reading at my school. It really helped me understand the book as I read it. I made a 100, all 20 points on the AR test. I recommend it because it is a really good story. The demon king is slow to start, but amazing when you get into it. A series of tragities and hope woven into a wonder full story. The world, events, culture and even the clothing in this book are amazingly detailed. you know exactly what ever scene looks like. The work that went into this book is almost the same as that of Lord of the rings by, J. R. R Tolkien. The writer Obiously knew exatctly what his little world looked like before he ever started writing the thing. my only regret was the death of "cuffs" family... but I'm sure it was essential to the plot. I'm looking forward to reading the second book in this series! What did you love best about The Demon King? I do not really know why but I love political fantasies like this series. Probably because of the more intricate world building you get. Also the characters are so well written and intriguing. 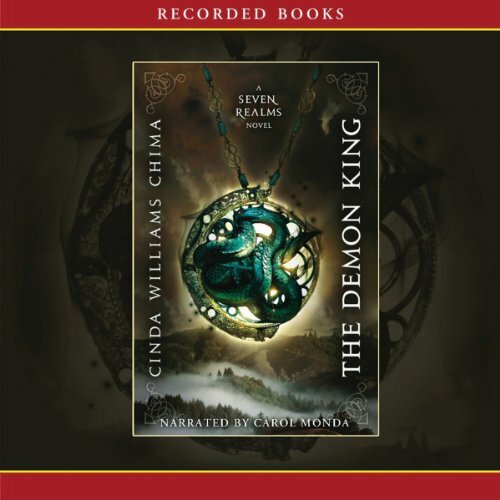 What other book might you compare The Demon King to and why? That is too hard to answer as I have not read any similar novels on this level. The only other political fantasy I can remember is A Song if Ice and Fire but they are nothing similar. The kidnapping and I say nothing more of that which you would all curse me. Carol Manda had done an excellent job narrating and brought all characters to life and made me believe other people helped with the voices (jk) but she brought every one of them too life. I give this 4.5 stars really. 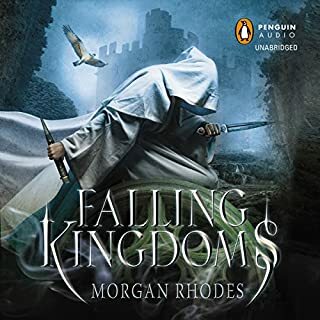 while my least favorite of the series this book is still very good and is made that much better by it's excellent narration. 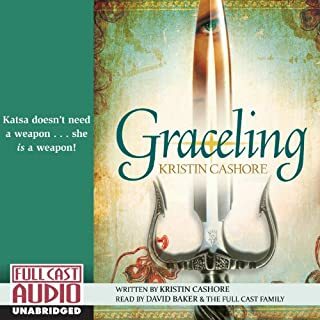 well worth a listen for any fantasy lover.